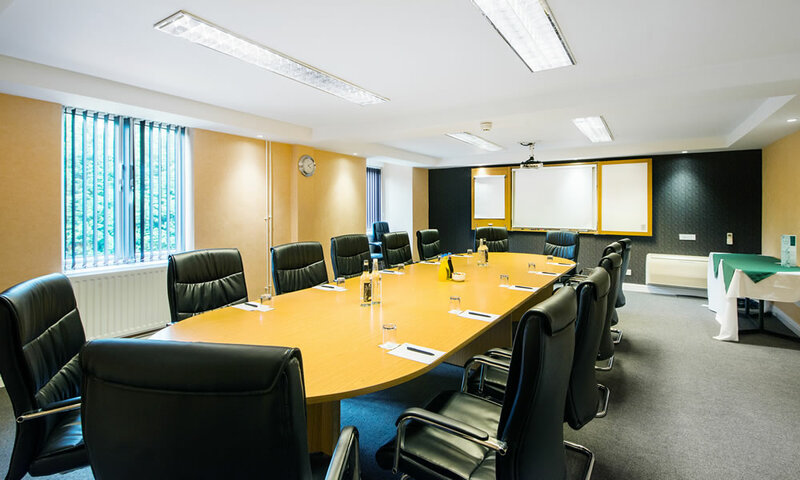 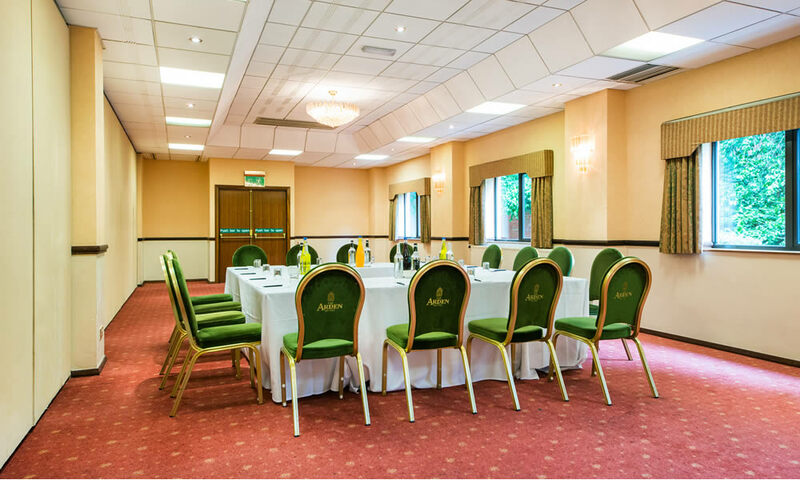 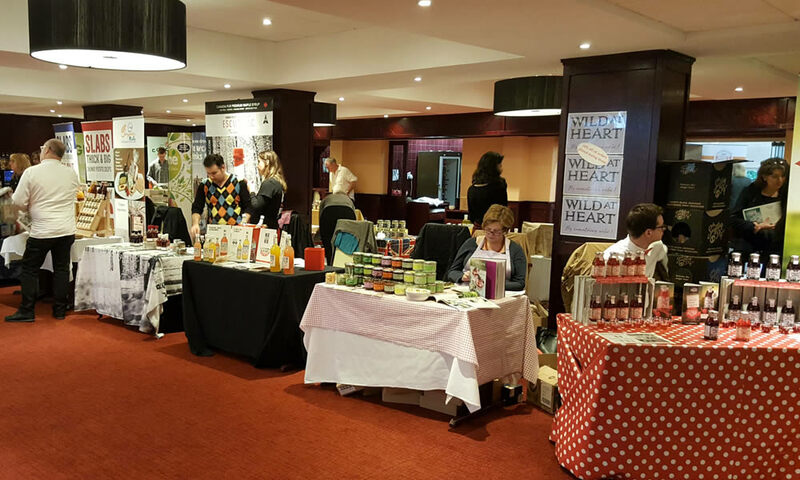 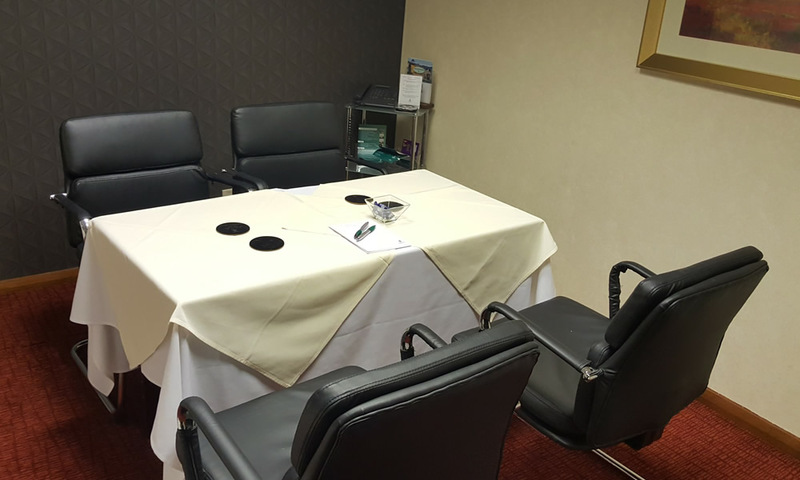 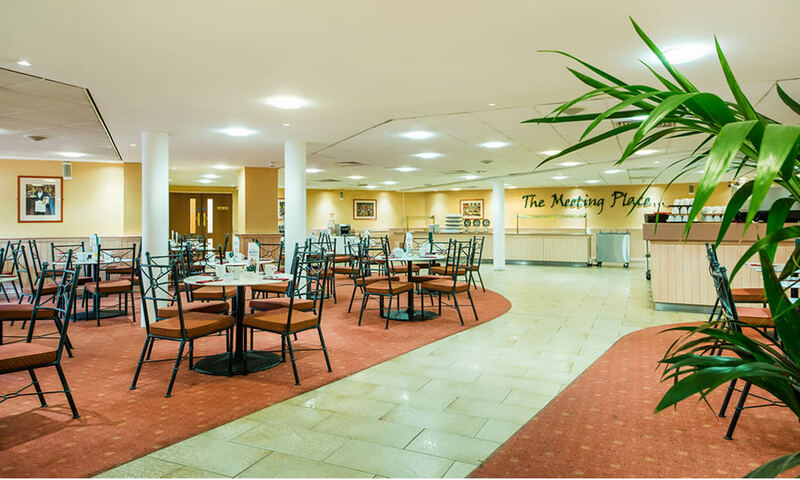 From intimate interview rooms through to impressive conference and banqueting rooms, one of our 15 M&E rooms, able to accommodate from 2-180 delegates, will surely satisfy your requirements. 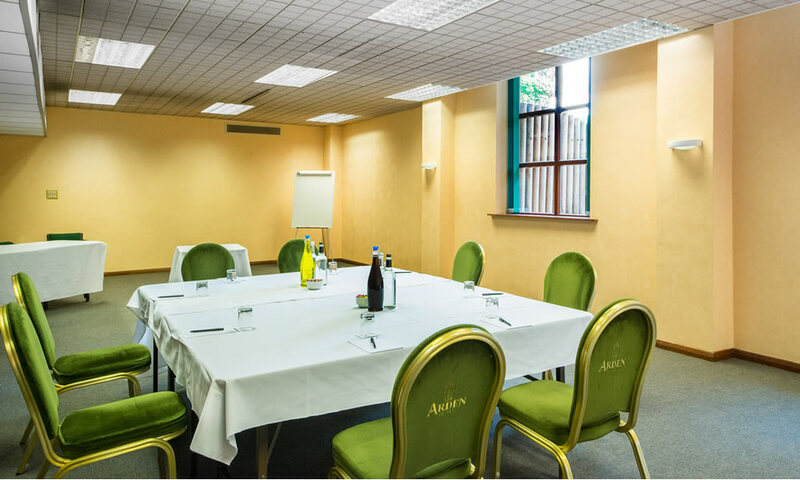 All delegates receive free parking and complimentary high speed internet access (upgrades are available). 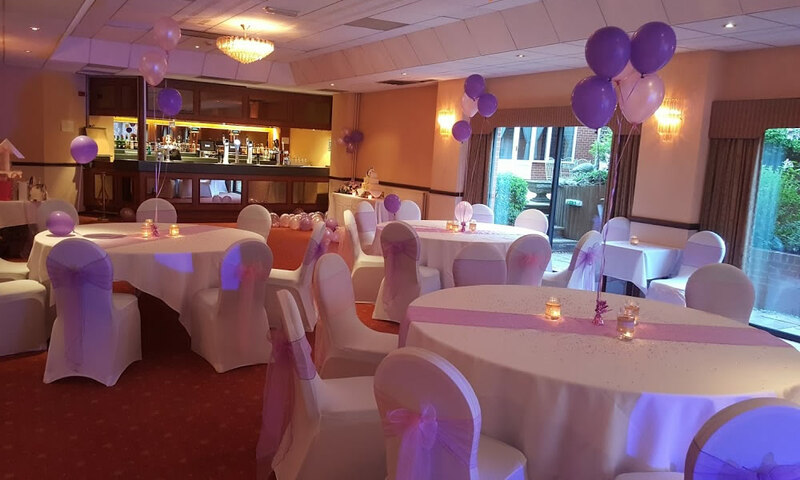 Our professional staff are here to assist and advise you on all aspects of creating a successful event making sure no detail is overlooked. 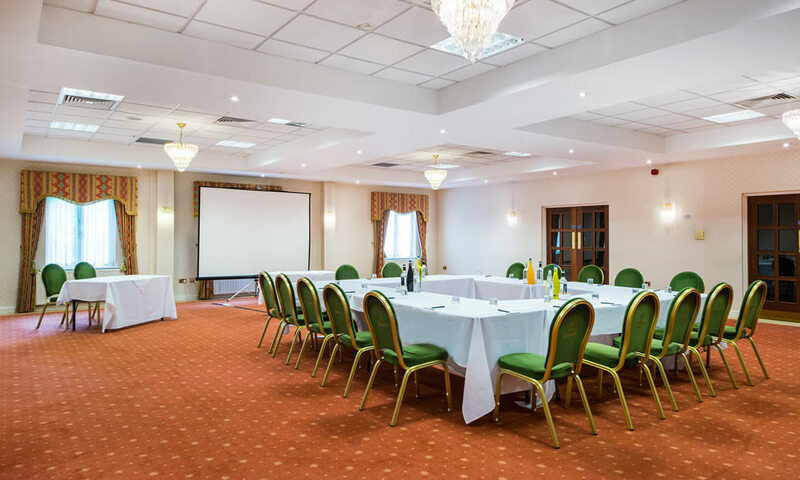 Virtually all other venues in our near vicinity charge for car parking and Wi-fi – won’t your delegates be grateful you chose us? 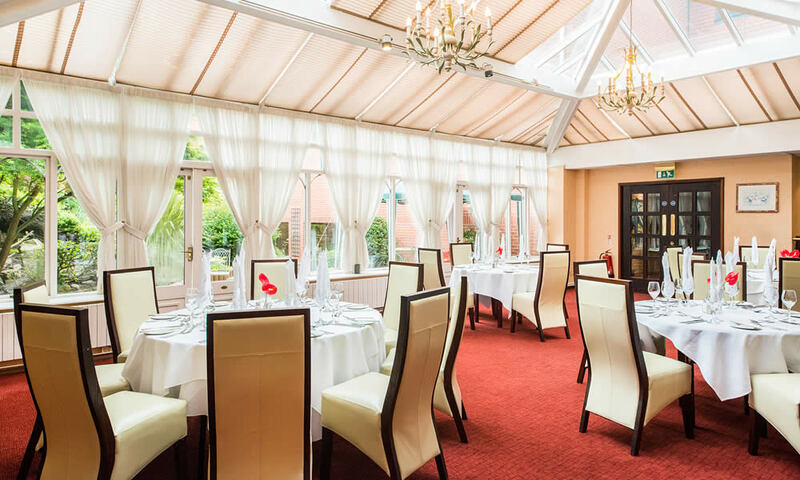 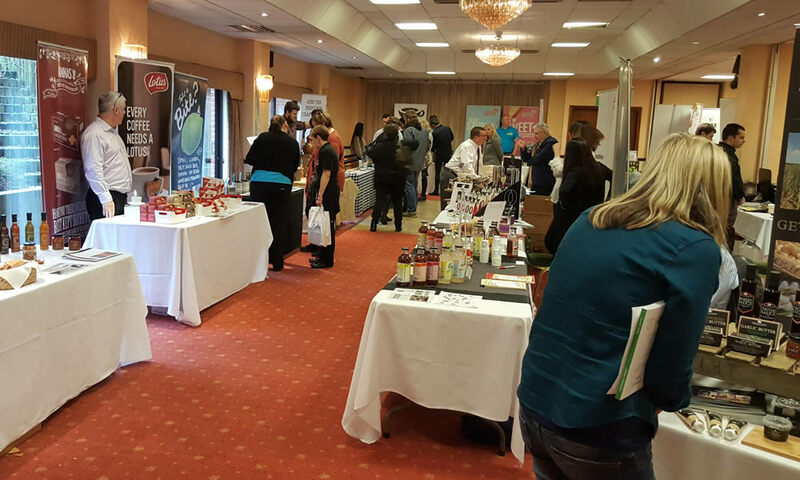 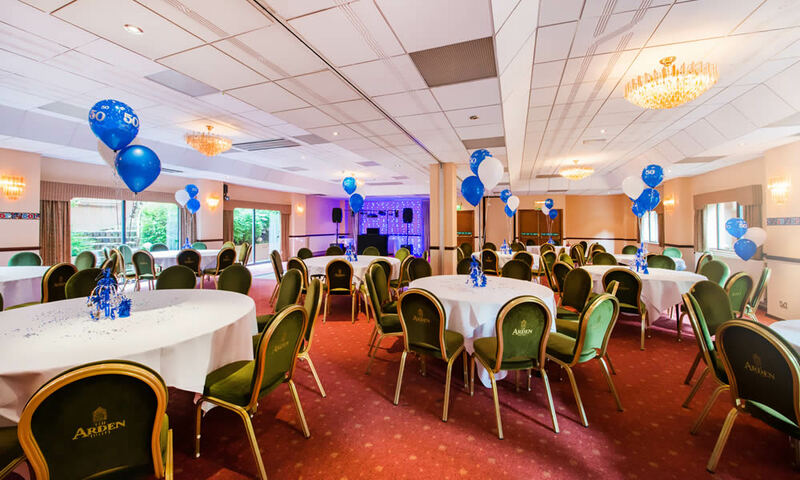 Whether you want the convenience of an all inclusive day or 24 hour package, or would rather bespoke your event, we will be able to provide an unbeatable solution. 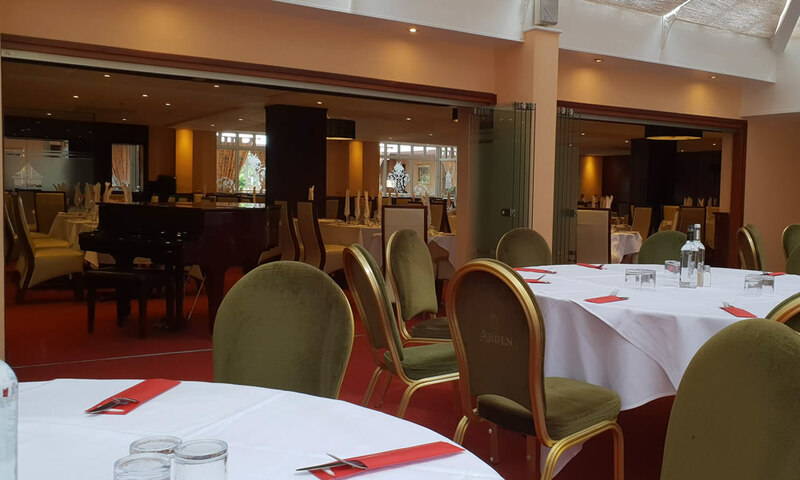 We have a wide range of food and drink menus, and can provide all of your audio visual equipment. 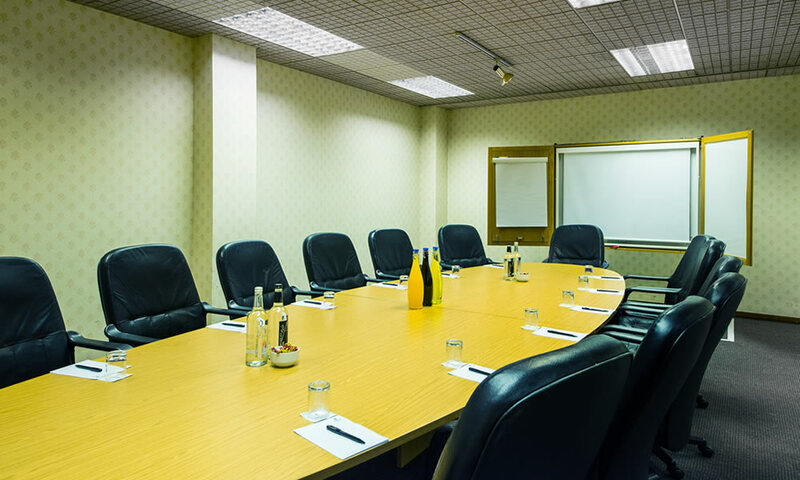 Ideal for larger general meetings and exhibitions.